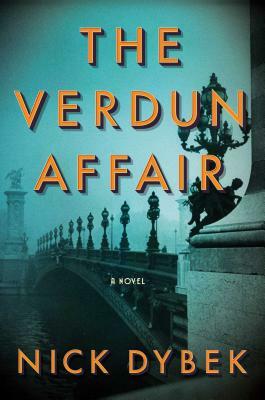 Here from the Willamette Valley, where he presently teaches in the writing program at Oregon State University, is Nick Dybek, with his newly published, second historical novel, The Verdun Affair (Scribner). This, coming from the ashes of World War I. “Sometimes the true battle begins only after the fighting is over. In this case, it’s the struggle to regain feeling, memory, and love in a landscape where verdancy can flourish again over graves and trenches and bones, but not over the craters of a wounded spirit. In the end, only a story can do that, but it must be as rich and poignant and compelling as Nick Dybek’s immersive and atmospheric The Verdun Affair. 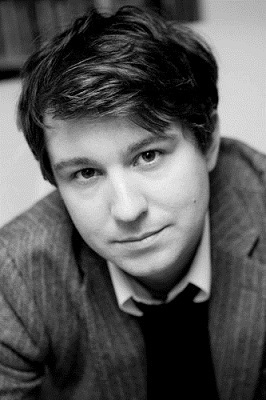 The meaning in life often goes AWOL, and we look to our great writers—writers like Nick Dybek—to bring it back.” —Adam Johnson. “A haunting, beautiful, and wholly absorbing book, that is at once a gripping story of war, a poignant coming of age, and a bittersweet romance. Dybek conjures the time period with elegance and visceral detail. I didn’t want it to end!” —Madeline Miller.